The perfect soft cup shaping bra that lifts, shapes, and supports up to a DD cup without underwire or padding. 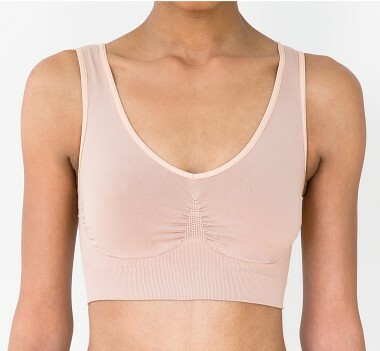 Soft cup shaping bra that lifts, shapes, and supports up to a DD cup without underwire or padding. Eliminates back bra lines and bulge.